Trenton, NJ will be the motorsports entertainments epicenter with the nation’s most competitive MONSTER TRUCKS as they invade the Sun National Bank Center on February 12-13, 2015. See these incredible 10,000 pound, car-crushing giants compete in Racing, Wheelie Contests, and then rock the house with amazing Freestyle Action during the Monster X Tour! Tickets and Pit Party Passes are available online at www.ComcastTIX.com, by phone at 1-800-298-4200 or in person at the Sun National Bank Center box office. Group discounts are available by calling 609-656-3234. Ticket prices will increase $2 day of show. 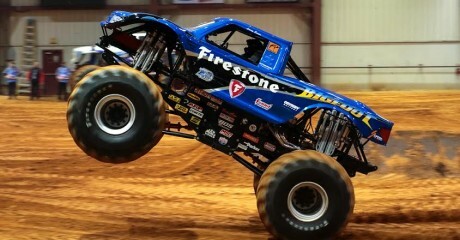 BIGFOOT… The truck that started it all! CRUSHTATION… This Monster is straight from Casco Bay! SON OF BEAST… Going head-to-head with the BIG boys! LUMBERJACK… He’ hauling a heavy load! Fans can meet the drivers, see the trucks up close and can get the ride of their life on the Ride Truck at the pre-event Autograph Pit Party! The Sun National Bank Center is a 10,000-seat state-of-the-art multi-purpose venue located in Trenton, NJ. Spectra by Comcast Spectacor provides Venue Management, Food Services & Hospitality, and Ticketing & Fan Engagement at the Sun National Bank Center. Comcast Spectacor is part of Comcast Corporation, a Fortune 50 media and technology company that operates Comcast Cable and NBCUniversal. Headquartered inPhiladelphia, Pa., In addition to Spectra, Comcast Spectacor owns and operates the National Hockey League’s Philadelphia Flyers and the Wells Fargo Centervenue. 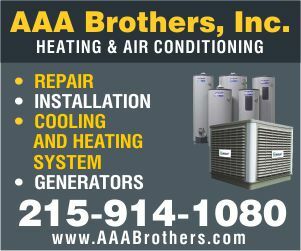 Visit us at ComcastSpectacor.com, PhiladelphiaFlyers.com and WellsFargoCenterPhilly.com for more information.